On March 1, 2017, the Department of Radiation Oncology was awarded full accreditation by the ASTRO Accreditation Program for Excellence (APEx®). 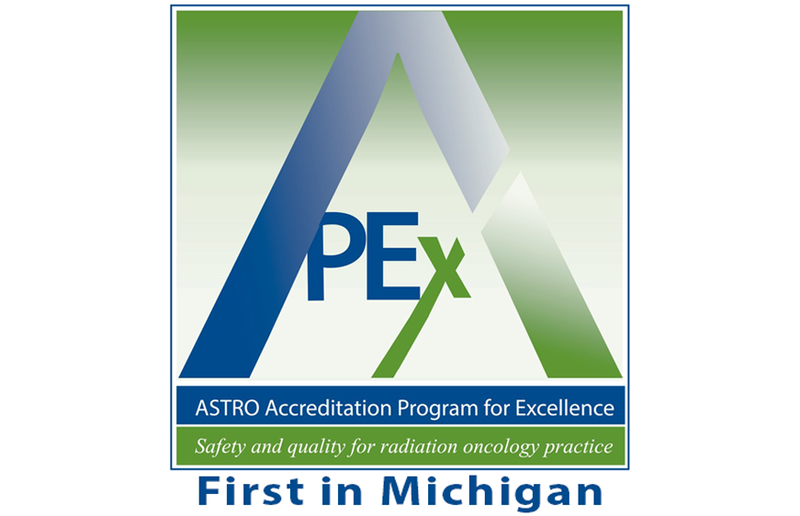 We were the first radiation oncology practice in Michigan to achieve APEx Accreditation and the 10th institution nationwide. The APEx accreditation process required us to objectively demonstrate our commitment to high standards of safety, quality and patient-centered care especially by promoting effective communication, coordinating treatment, and engaging patients and their families as partners in care. 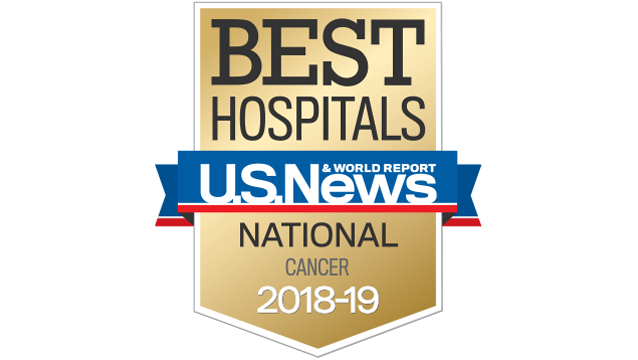 Evaluation of our processes in relation to ASTRO’s high standards validates our practices and recognizes the efforts of our radiation oncology team to deliver safe, high quality, patient-centered radiation oncology care daily. For more info email Quality Safety Officer Katie Woch Naheedy, MS or call 734-936-4300. Peer review in radiation oncology is a vital component of ensuring patient safety and accurate treatment delivery, especially as the complexity of radiation treatments continues to increase. Radiation therapists play a critical role in ensuring safe treatment delivery. Therefore we piloted and then implemented a program where therapists are given dedicated time and a workspace to perform quality and safety checks prior to radiation treatment delivery. We developed a customized therapist pre-start quality assurance (QA) checklist. 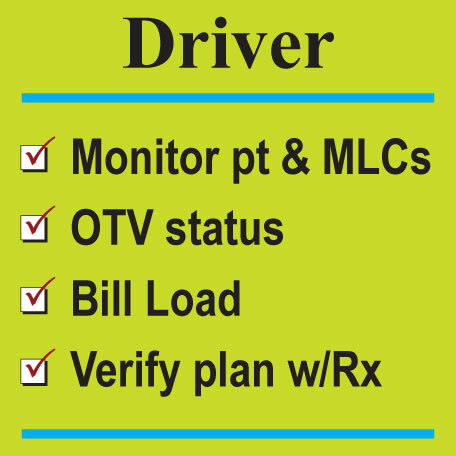 By using this checklist, we reduced instances of delays at a treatment unit by a factor of nine over the first year of the program. We continue to collect data from the pre-start QA checklist to use it for further quality improvement efforts.  As part of Michigan Medicine's commitment to improving treatment for all cancer patients, the Department of Radiation Oncology became one of the first participants and data contributors to the Radiation Oncology Incident Learning System (RO-ILS) in 2014. RO-ILS is a national database sponsored by ASTRO and the AAPM and dedicated to improving patient safety by collecting and analyzing treatment-related incidents. The Radiation Oncology Healthcare Advisory Council (RO-HAC) reviews these incidents and publishes quarterly reports, made available to the Radiation Oncology community, which highlight reported incidents with potentially high severity and incidents that are frequently reported with the goal of improving patient safety nationwide by sharing information about potential hazards and risks, and best practices for safe patient care. Kathy Lash, our Director of Community Practices and Capital Projects, served on the Radiation Oncology–Healthcare Advisory Council. Lastly, we are excited to announce that our department in Alpena has joined the RO-ILS.